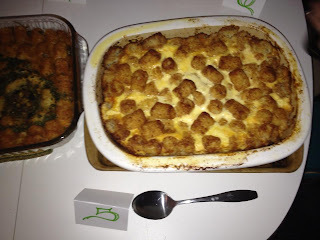 Cornped: Casserollers Tator Tot casserole cook off! Casserollers Tator Tot casserole cook off! 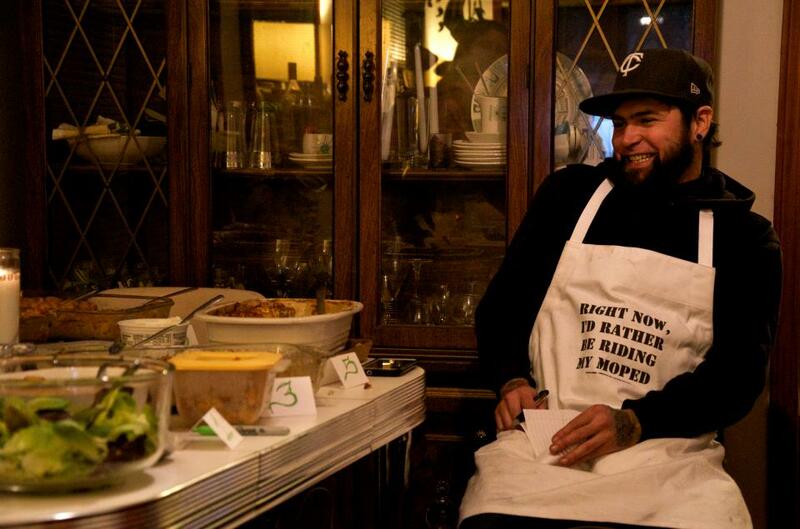 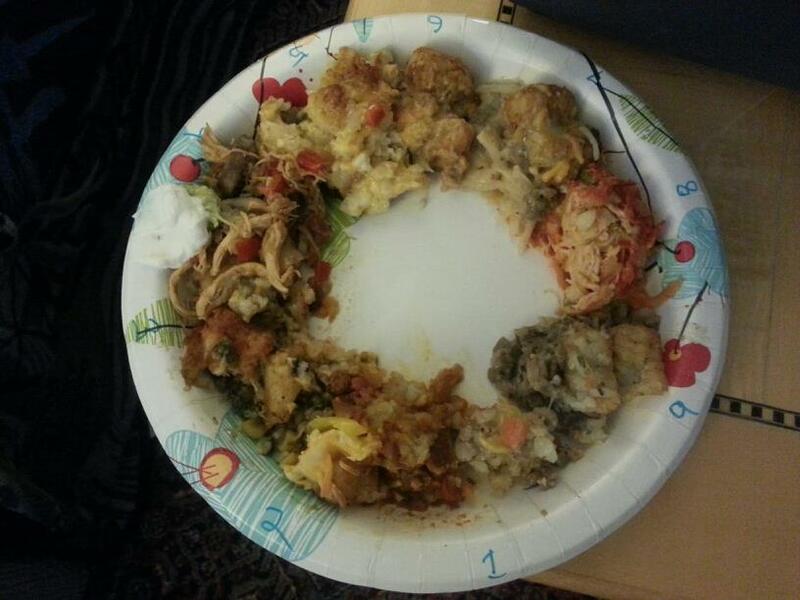 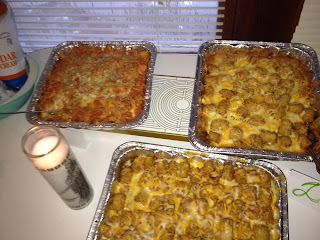 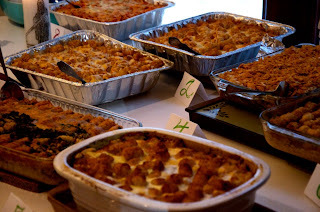 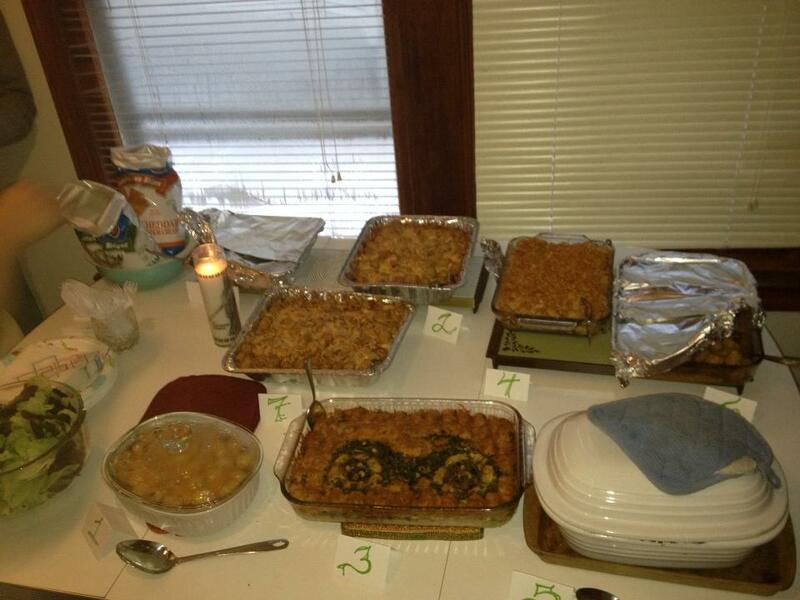 New Casserollers member Jed held the 1st annual Casserollers Tator Tot Casserole cook off! It was very good and there was so much food!